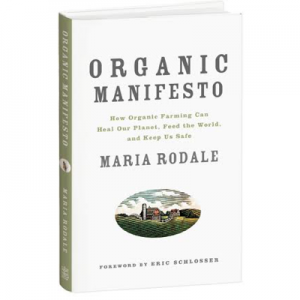 by guest blogger Thomas M. Kostigen, expert on social responsibility and environmental issues. 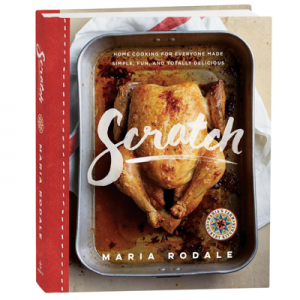 Want to eat more healthfully? Tell your representative in Congress to end direct payments to factory-farm operators—fast. The SuperCommittee devised to cut the budget deficit has been meeting in secret and may rubber-stamp a Farm Bill that will encourage bad farming practices—the type that lead to obesity, environmental degradation, and unfair world trade. Farmers are set to make record profits, according to the U.S. Department of Agriculture (USDA). Farm income is up more than 30 percent this year, the USDA reports. Meanwhile, farmers have their hands out for $300 billion in taxpayer subsidies. That’s right, as farmers lock in record profits, they want us to subsidize their business operations. Make no mistake, these are not mom-and-pop farm operators or family farmers: These are the Big Ag operations that churn out mass quantities of food (i.e. factory farms). It’s time for this $5 billion-a-year boondoggle and perverted practice of direct farm payments to multimillion-dollar farm operators to end. The Environmental Working Group (www.ewg.org) lists all the dirty farming practitioners on its site and houses myriad research about the ill effects of subsidized farming. 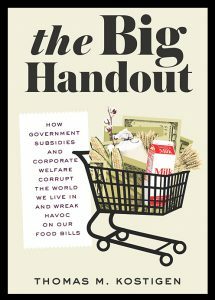 My book, The Big Handout: How Government Subsidies and Corporate Welfare Corrupt the World We Live In and Wreak Havoc on Our Food Bills (Rodale, 2011). 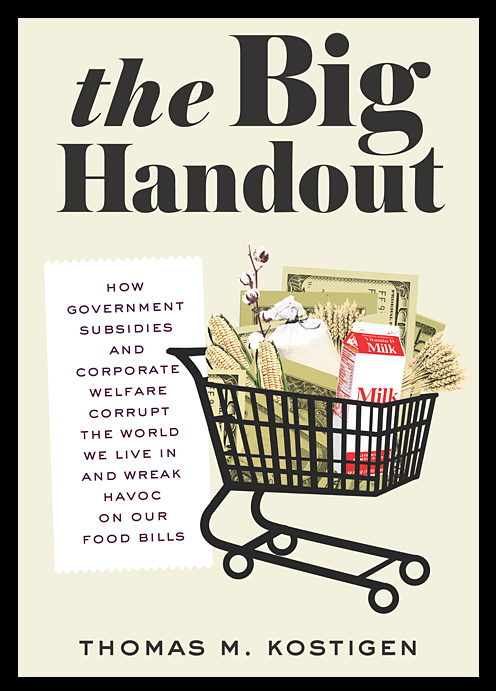 weaves an accessible narrative that lays bare the subsidy systems and reveals just how bad subsidized-farm policies have become for our health, welfare, and foreign policy. 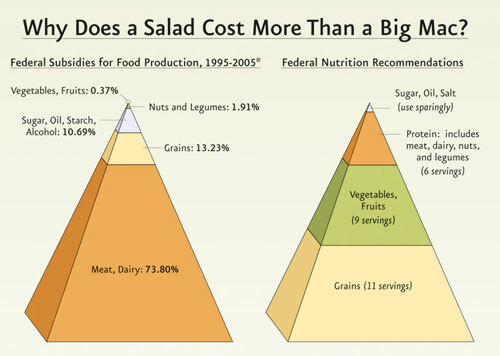 Here are six simple steps we can take to flip this chart on its head. This is our government, after all, and we should never shy away from participating in it. Call or Write. Contact your representative and tell them to kill factory-farm subsidies. Show Up. Meet with your elected officials or their staff in your home district. Bring other voters or groups—such as church groups—to get more attention. Lobbying at home is more effective than lobbying in DC. Speak Out. Write a letter to the editor or an Op/Ed for your local newspaper. Donate. If you have the means, contribute to politicians who think about this the way you do. Advertise. Name names; rent billboards, bench ads, space in your local paper; and do it locally. This type of hardball game is played regularly in Washington but rarely on a local level, but it’s effective. Boycott. It can be the most difficult tactic, but it has the potential to hit corporations where they can be hurt most—in their bank accounts. So, vote with your dollars. Thomas M. Kostigen is the author of The Green Blue Book and You Are Here, and coauthor of the New York Times bestseller The Green Book. He lives in Los Angeles. FDN has a helpful link too.